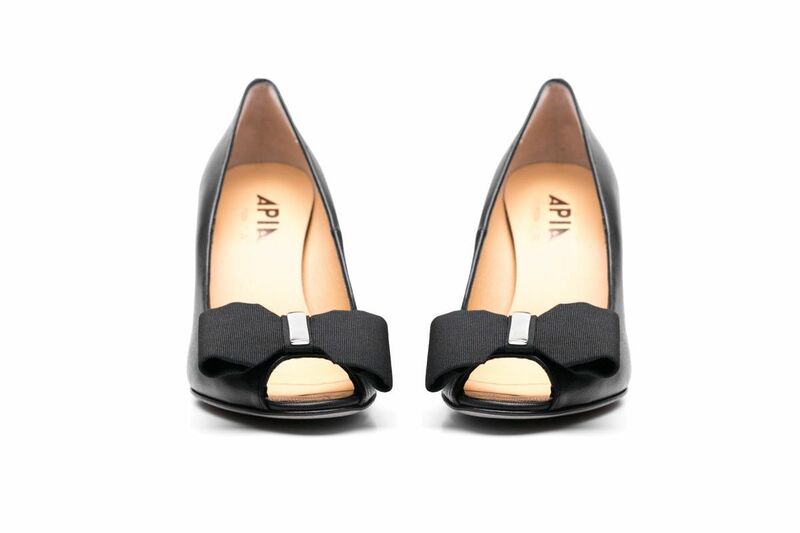 Black pumps with a peep toe. 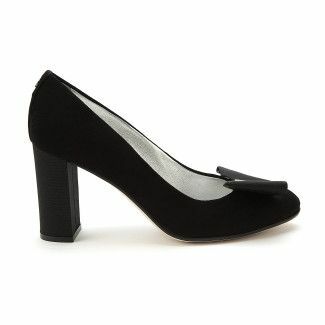 Feminine and exceptionally comfortable shoes. 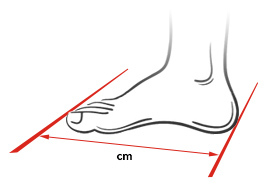 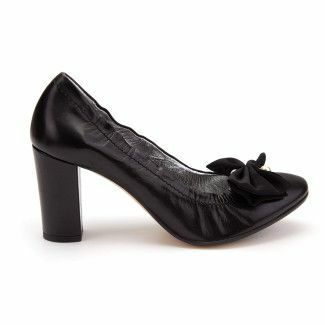 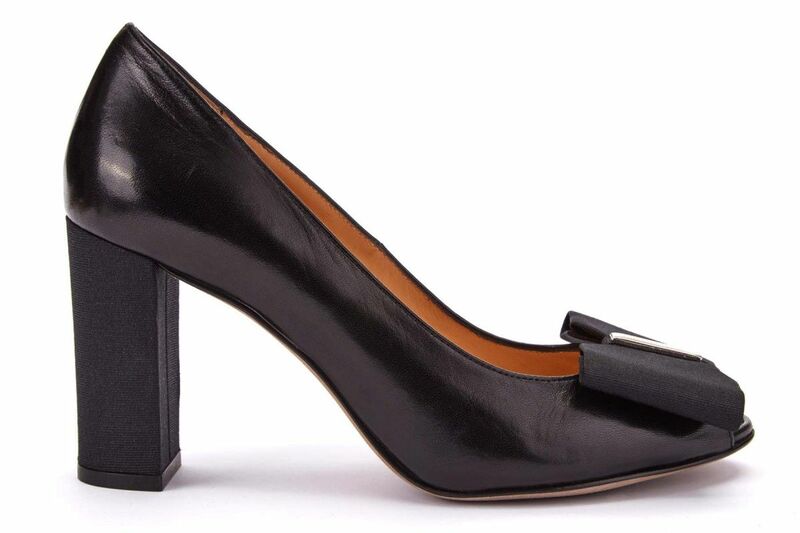 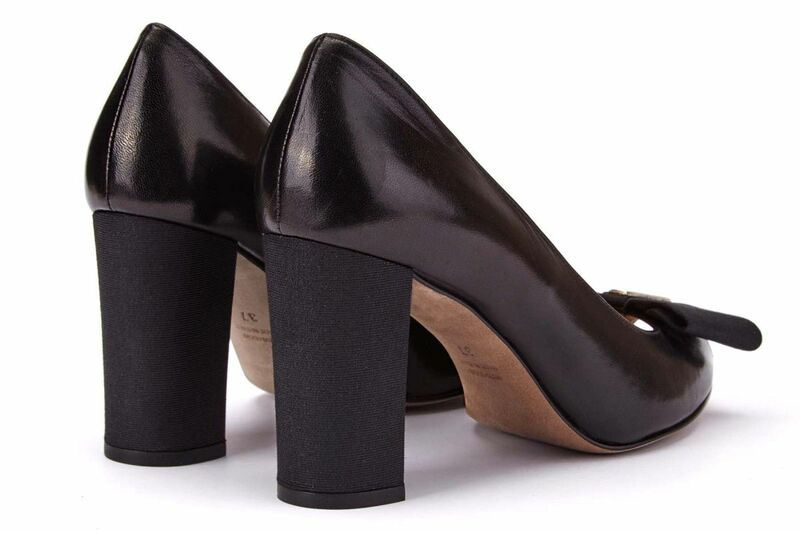 The fashionable, stable heel, the well-cut tip, and the big bow create an attractive whole. 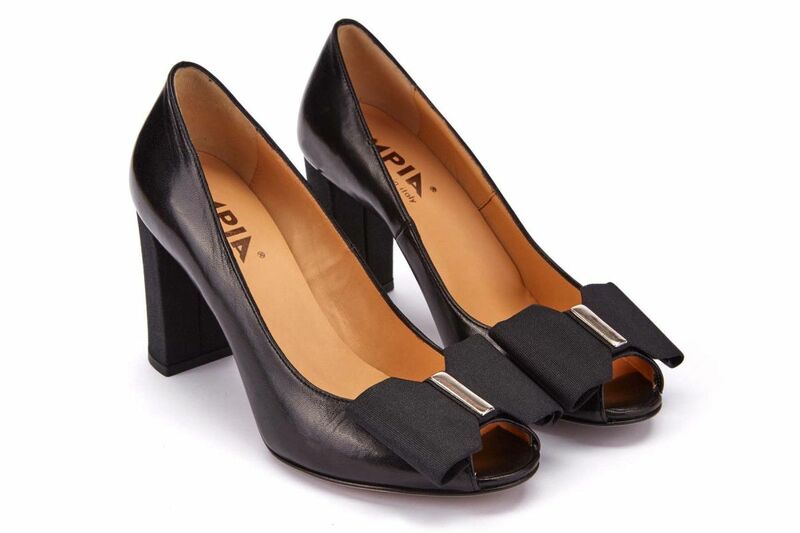 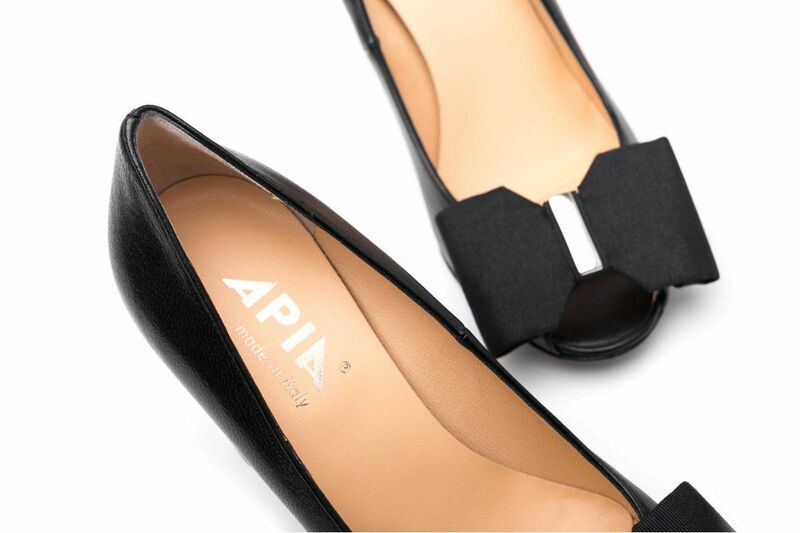 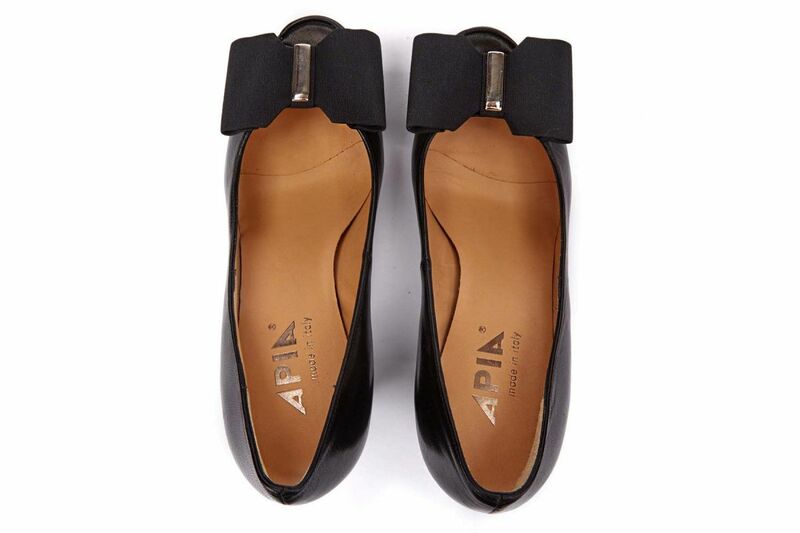 Elegant, black upper leather. 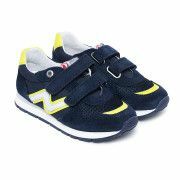 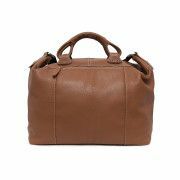 A detailed design and amazingly soft leather. 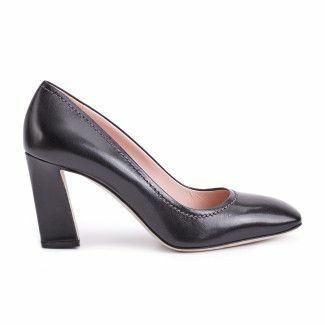 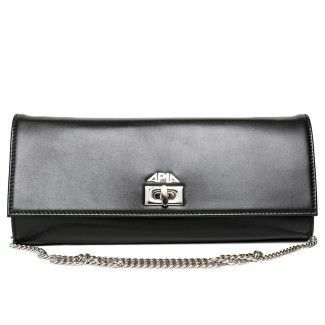 This model has been created for special occasions as well as for everyday outfits, for an elegant and fashionable woman.